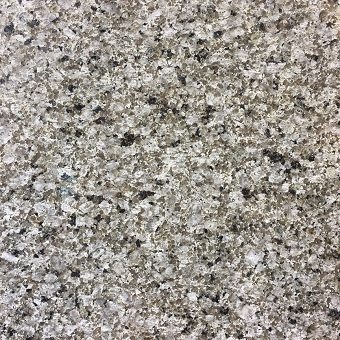 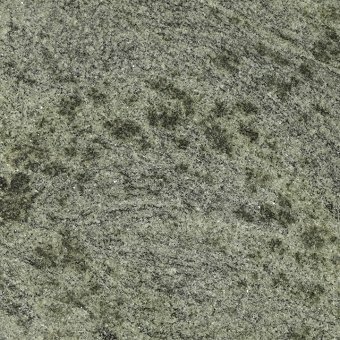 Home > Stone Tile > Granite Tile > 12" x 12" > Emerald Pearl Light Granite Tile 12"x12"
Emerald Pearl granite is an extremely popular granite for its attractive appearance of overall green and black color with some large lighter pearlized flecks. 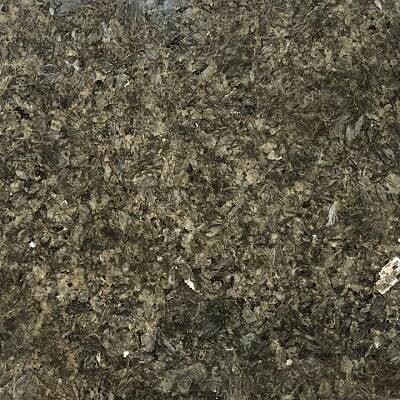 It also has a distinct reflective shimmering effect. 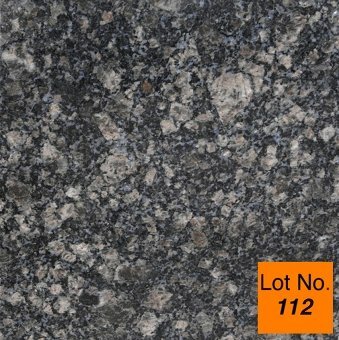 We bring to you the best quality Emerald Pearl granite tiles from China that will be the best fit for your kitchen- Counter tops, monuments, mosaic, bathrooms, exterior - interior wall and floor applications, fountains, pool and other design projects. 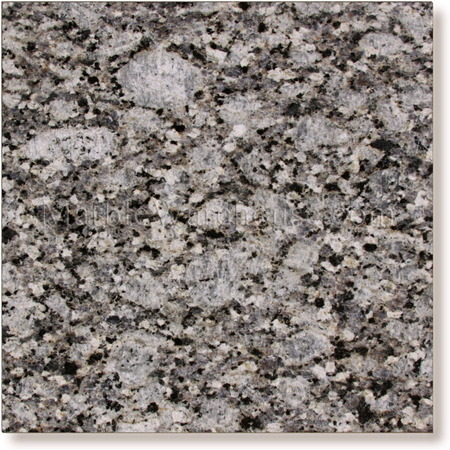 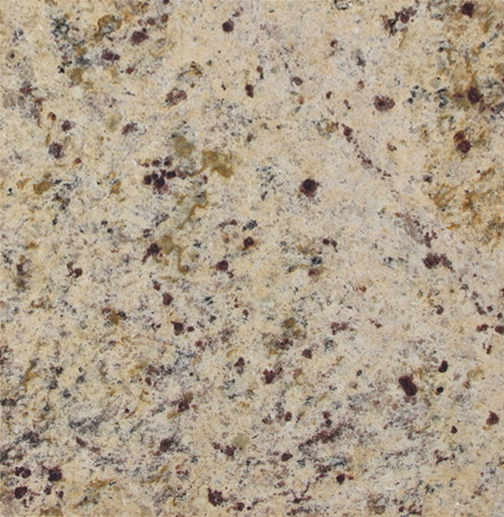 Granite Tile - Rating 4.7 out of 5 based on 13 Professionals. 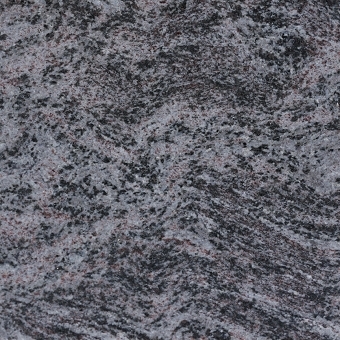 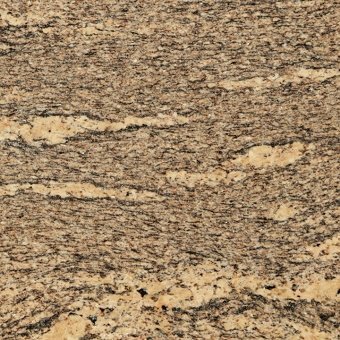 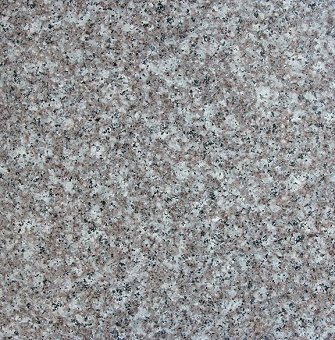 Ruby Mint Granite Tile 12"x12"
Venetian Gold Light Granite Tile 12"x12"